Buzzcast is the newest podcast from the people at Buzzsprout. Need some help with your podcast? Join the Buzzsprout Podcast Community on Facebook to get the help you need from podcasters just like you. #7 Launch your new podcast! 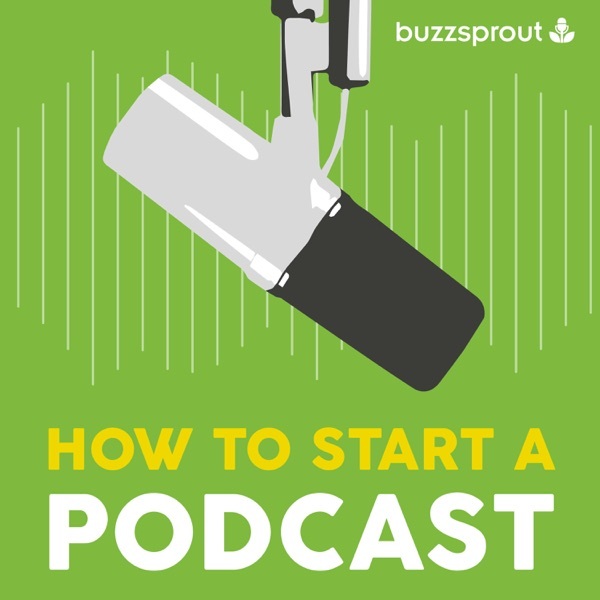 Download the “How to Start a Podcast Checklist”, a FREE, step-by-step guide designed to help you get your podcast off the ground without feeling overwhelmed. Season 1 Trailer: Who is this podcast for?